Crossing or Jinxing enemy work brings on crossed conditions to enemies and foes. To Cross someone up, you are throwing kinks in their path, whether it be in their love life or financial affairs. To Cross someone, or Jinx someone is “to curse” them. 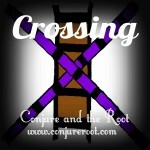 Crossing products can be combined with Hot Footing, Black Arts, Inflammatory Confusion, Goofer Dust, or Revenge products. 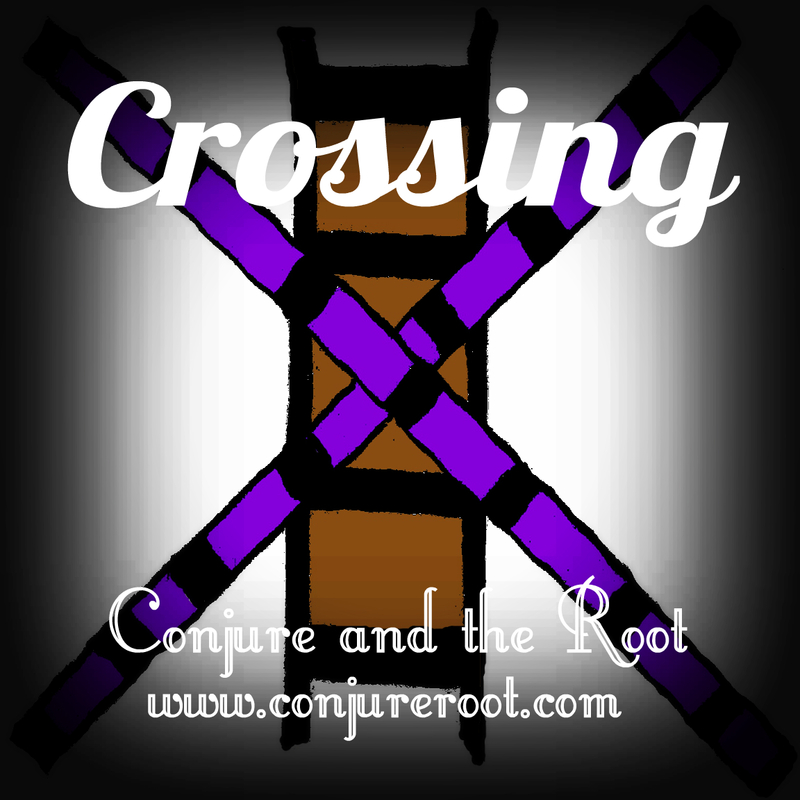 Hoodoo Crossing products can be in the form of hoodoo ritual magic oils, hoodoo sachet powders, floor wash, hoodoo ritual baths.There are many ways to use Crossing in spells. A bottle spell, foot tracking, candle magick, etc. After doing this type of dark work, it’s advised that you cleanse your spirit of sin, just as you would if working Break Up spells, Goofering, or Hot Foot spells. Cleanse in a hyssop bath, 7 herb cleansing, 13 herb cleansing, spiritual cleansing, or similar to cleanse the spirit.